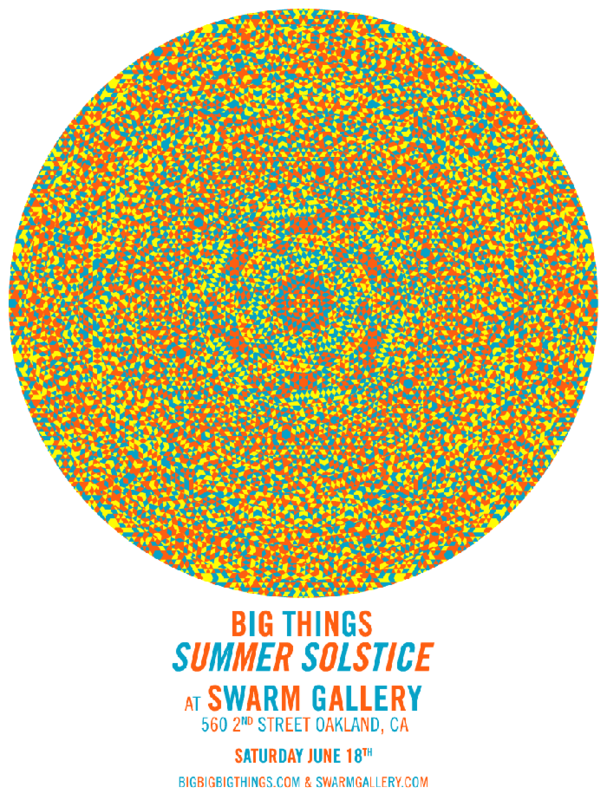 BIG THINGS & Swarm Gallery are pleased to collaborate for a massive creative adventure with a Summer Solstice Party! Crafting, cooking, live music, performances and a marketplace of unique handmade and vintage goods. Come experience the sights, sounds, tastes, smells and feelings of summer! 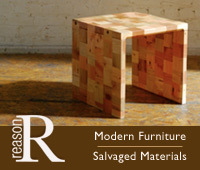 + Art objects, found and hand-crafted jewelry from Swarm’s QUICK SHOP ART STOP and BIG THINGS SHOP! Food served up fresh from Guerilla Grub. Summer Solstice screen-printed poster by Paul Morgan. Get one for just $20! This entry was posted on June 3, 2011 at 11:43 am and is filed under ART, BIG EVENTS, BIG NEWS, BIG SHOP, COLOR, COOL STUFF, DESIGN, FASHION, FOOD, MUSIC, SHOPPING. You can follow any responses to this entry through the RSS 2.0 feed.